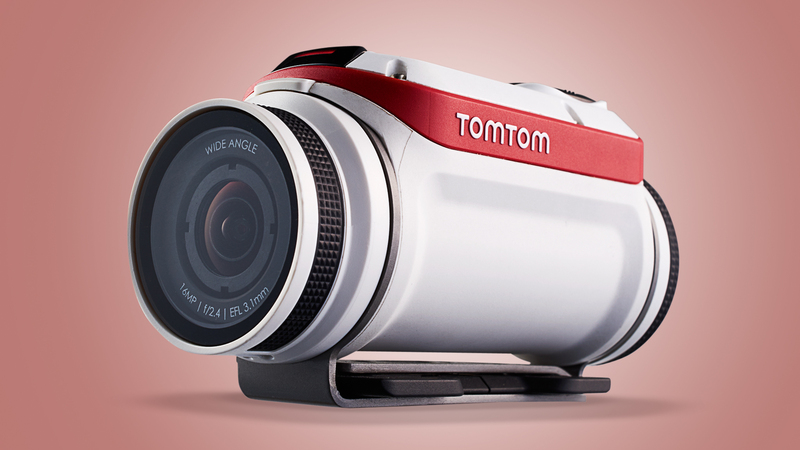 GoPro is the market leader with its iconic box-shaped Hero range of action cameras, but action cams also come in a ‘bullet’ style, like the TomTom Bandit. There’s lots of choice now, and you shouldn’t just buy on brand – think about what you want from an action camera and how you plan to use it. 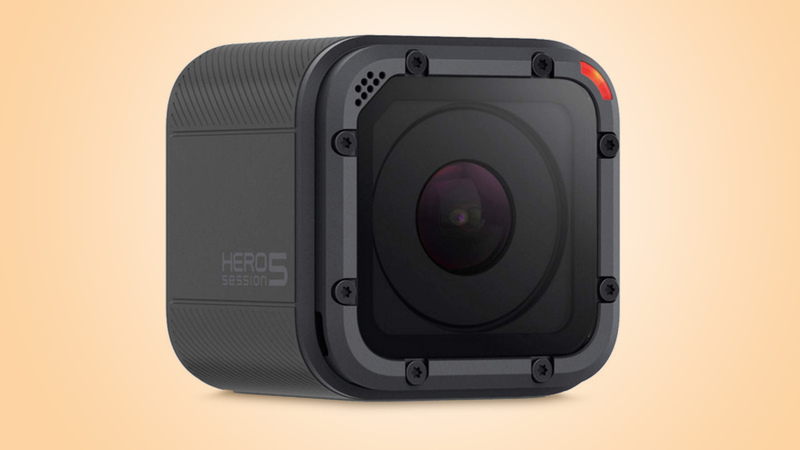 It may have been overshadowed by the new Hero6 Black, but the Hero5 Black still has a lot to offer. Shooting 4K footage up to 30fps, video footage is incredibly smooth, while the ability to shoot stills in raw format brings even more flexibility. 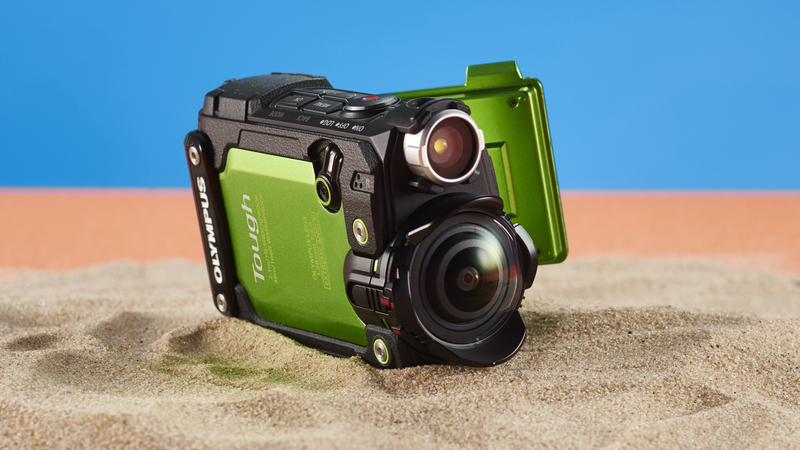 Waterproof down to 10m without the need for a protective case, it’s also simple to use, while the addition of a rear touchscreen, voice control and GPS make it one of the most feature-packed cams currently available. 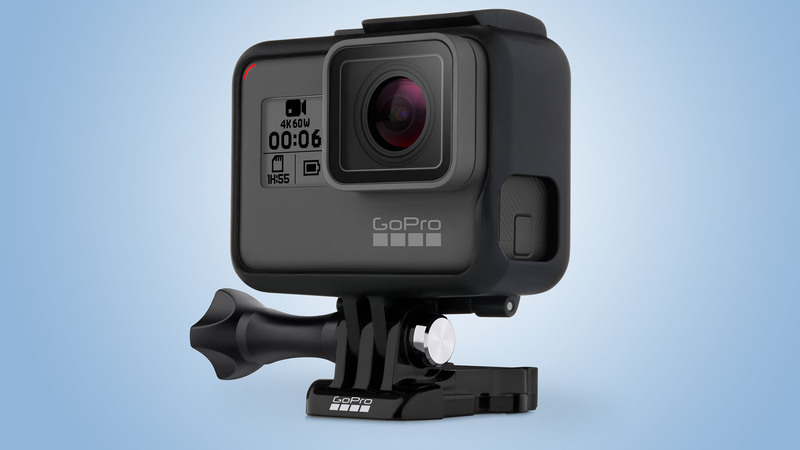 The great news is that GoPro’s just wiped $100/£100 off the price, making it an even more tempting proposition. 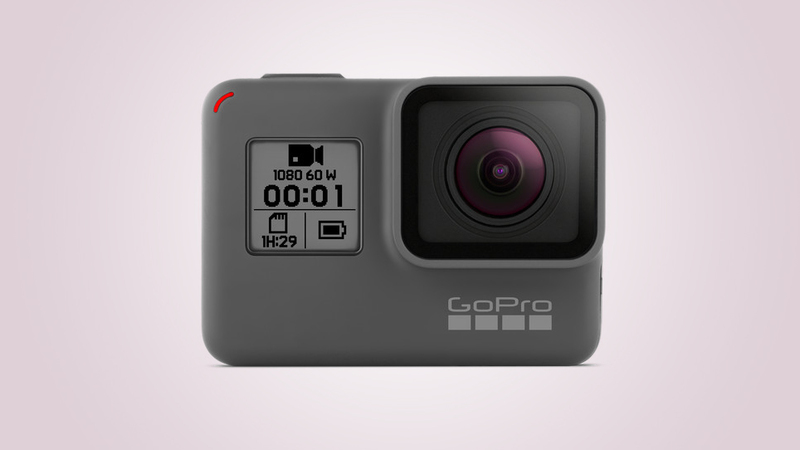 If you’re aquatic-minded, or you need to know exactly where you were, and how fast you are going when you took a video, buy a GoPro Hero6 Black. 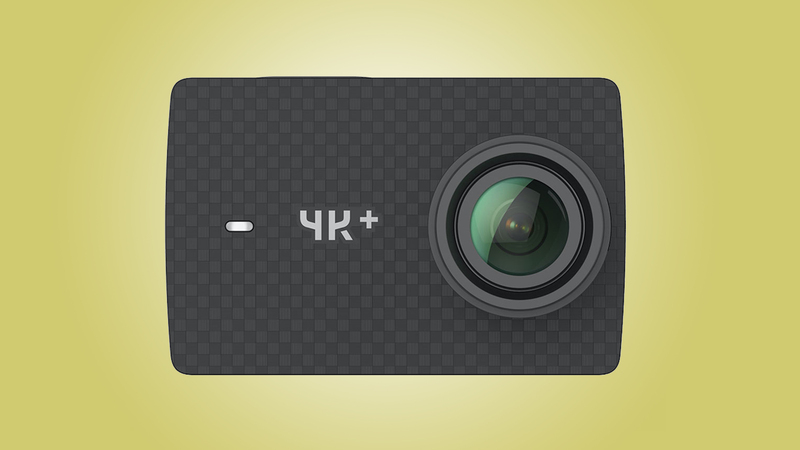 However, if you’re more interested in saving money on features you didn’t even want, the Yi 4K+ Action Camera is one of the simplest and best designed gadgets around. Everyone considering buying an action cam should have a look at the Yi 4K+ Action Camera because it’s almost exactly the same and, in some ways, even better than a GoPro. 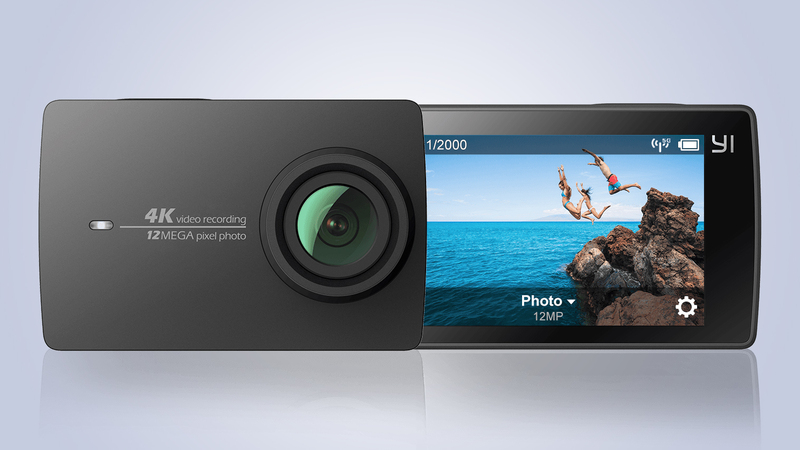 Yi’s range of action cams are pretty cheap, but this is the most affordable model in the range. While it shoots 4K footage, the frame rate is pretty slow and jerky. 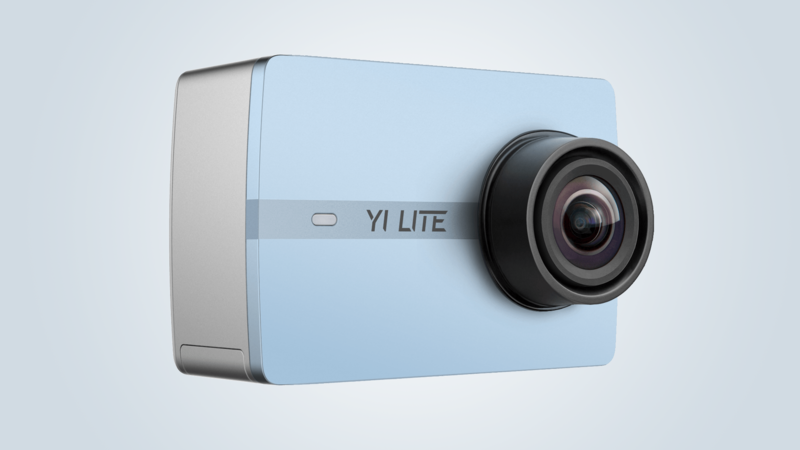 Don’t let that put you off though as the Yi Lite can shoot some really smooth Full HD footage up for 60fps. With easy to use touchscreen navigation, a decent app and all the essential features most occasional users want, the tough, reliable and affordable Yi Lite proves an impressive entry-level action camera. 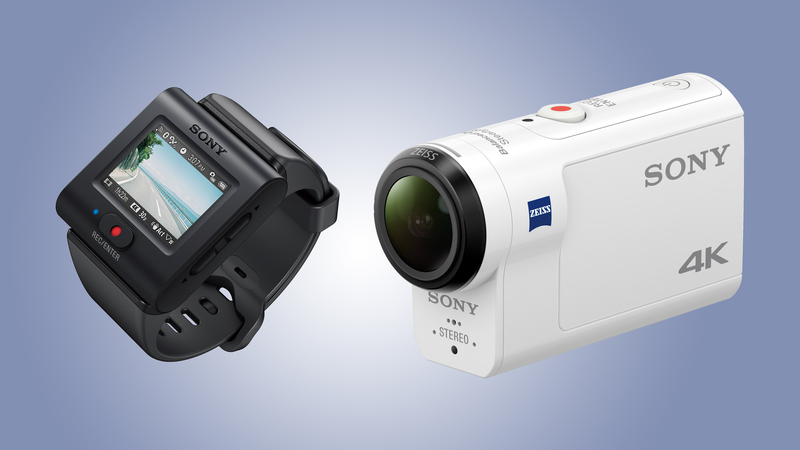 All action cameras are now promising 4K at 30fps, but Sony’s effort is about a lot more than just resolution and frame rate. The diminutive FDR-X3000R’s biggest claim is Balanced Optical SteadyShot (B.O.SS) image stabilization, which works across all resolutions and recording modes. 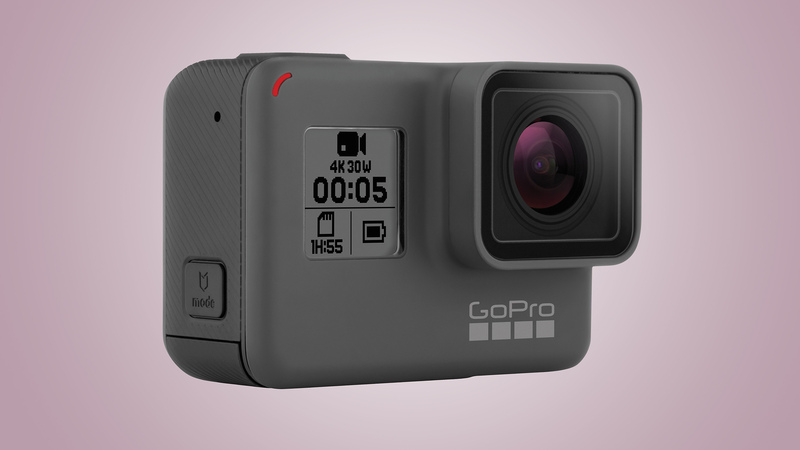 It also includes an underwater housing – a rarity in the action camera market – and comes with a wearable, mountable live view remote, a smartwatch-sized contraption that allows the FDR-X3000R to be operated from afar, and its images previewed in real time.